This book is an attempt to document the National Policy on ICTs in agricultural extension, ICT infrastructure scenario and related issues, case studies on innovative ICTs for agricultural extension initiatives Village knowledge centres, information kiosks, mobile ICT units, web portals, digital data base and networks, rural tele centres, farmer call centres, mobile telephony, video conference, offline multimedia CDs, decision support systems, expert systems, innovative community radio and television programmes, open distance learning etc. 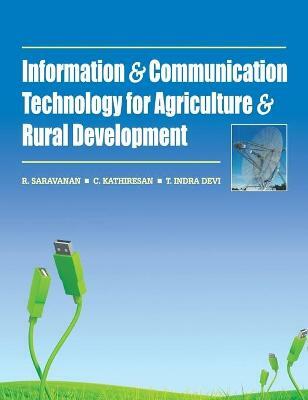 The agricultural extension students, academicians, scientists, practitioners, administrators and policy makers will find this compilation of the "ICTs for Agricultural Extension: Global Experiments, Innovations and Experiences" from twenty eight countries relevant to providing a framework for the design and implementation of sustainable ICT-enabled extension services for the agricultural development. 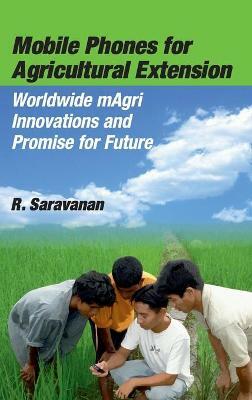 Buy ICTs for Agricultural Extension by R. Saravanan from Australia's Online Independent Bookstore, Boomerang Books.